Пройдены все уровни локации "Вторжение на Набу" (за птичью сторону) и показано где и как достать карты для обходных путей и скрытые предметы! Please Like, Share and SUBSCRIBE. Thank You! 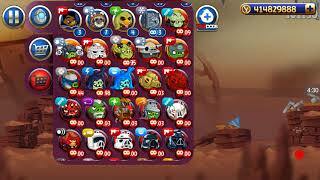 ➤ Playlist Pvz2: https://bit.ly/2CxIdth ➤Stickman Rope Hero 1: https://youtu.be/LyoTeh3m5vo ➤Stickman Rope Hero 2: https://youtu.be/2wIBMm0lgRg ➤ SUBSCRIBE: https://bit.ly/2PAidlI Angry Birds Star War | All Feathers On Deck - Master Your Destiny!! The Force is strong with this one. 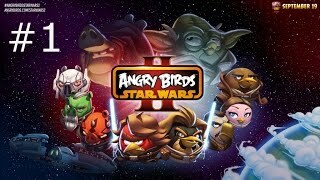 Get ready for Angry Birds Star Wars II – the epic follow-up to the #1 smash hit game! Based on the Star Wars movie prequels, use the Force for good against the greedy Pork Federation or choose a much darker path. That’s right; for the first time ever you can “Join the Pork Side” and play as the fearsome Darth Maul, Emperor Palpatine and many other favorites! JOIN THE PORK SIDE! For the first time ever play as the pigs! Wield Darth Maul’s double-bladed Lightsaber, or play as Darth Vader, General Grievous and other villains! 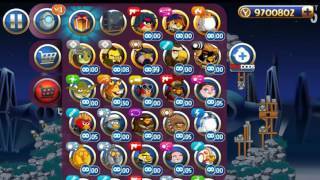 30+ PLAYABLE CHARACTERS! Our biggest line-up ever of playable characters – Yoda, pod-racing Anakin, Mace Windu, Jango Fett and many more! TELEPODS! A groundbreaking new way to play! 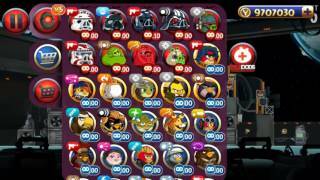 Now teleport your favorite characters into the game by placing your Angry Birds Star Wars Telepods* figures on your device’s camera! BECOME A JEDI OR SITH MASTER! 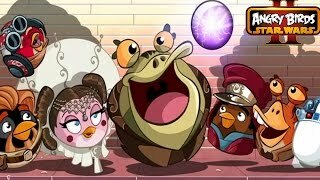 So many Bird and Pork Side levels to master, plus a bonus reward chapter and a ton of achievements to unlock! SWAP CHARACTERS AS YOU PLAY! 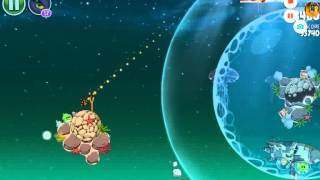 Switch characters in the slingshot at any time – yours to earn or purchase! ToonsTV READY TO GO! 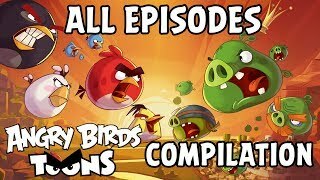 The home of the hugely popular Angry Birds Toons animated series, plus many other top-quality videos! 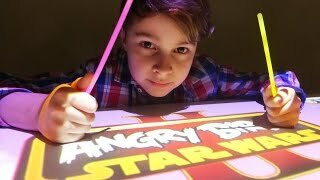 Angry Birds Star Wars II also supports tablet devices, so you can unleash the Force on the big screen. 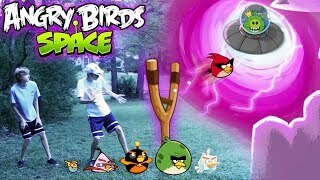 May the birds be with you! 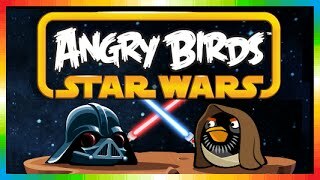 This free version of Angry Birds Star Wars II is ad-supported. *Availability varies by country. 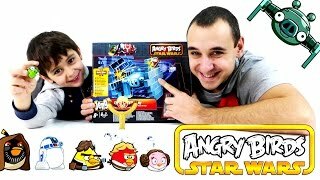 Angry Birds Star Wars Telepods sold separately and are compatible with select mobile devices. Important Message for Parents This game may include: - Direct links to social networking websites that are intended for an audience over the age of 13. - Direct links to the internet that can take players away from the game with the potential to browse any web page. 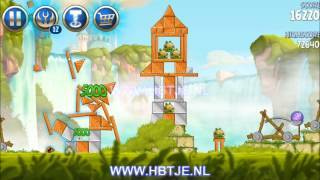 - Advertising of Rovio products and also products from select partners. 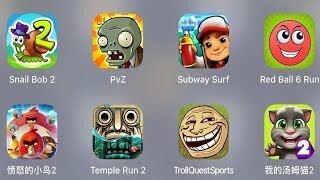 Troll Quest Sport,My Talking Tom,Temple Run 2,Red Ball 6 Run,Angry Birds 2,Subway Surfer,PvZ ♥ Talking Friends: https://goo.gl/miGz2N ♥ Play Game: https://goo.gl/3FoVVd Is it a baby? Is it a puppy? No! It’s Talking Tom! The cutest kitten, the coolest cat, and the biggest superstar in the world! 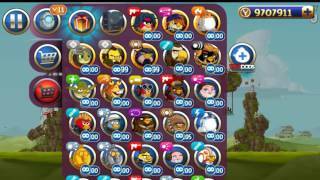 My Talking Tom is the best virtual pet game for children, and big kids of all ages. That’s right - even grandma and grandpa can join the fun!